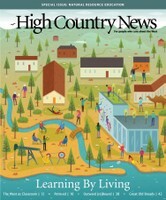 The editors of High Country News dive deep into the biggest ideas defining the modern American West, analyzing what it means to live in a diverse, unique region with a complex history and exciting future. 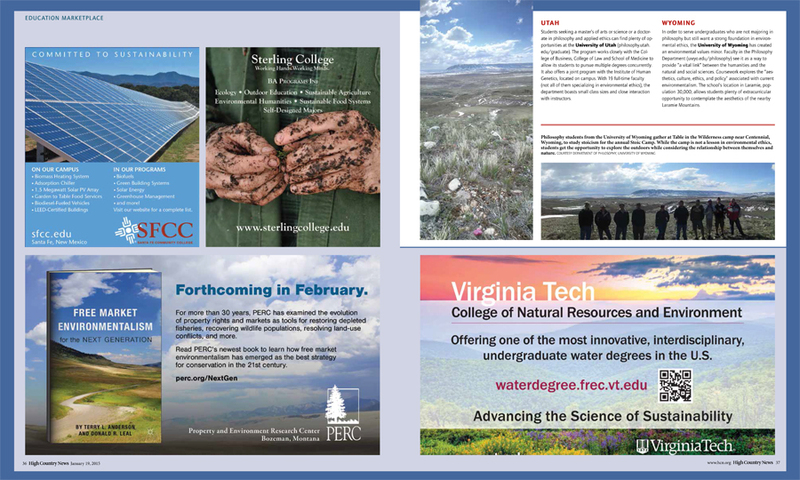 The issue will feature a specially produced section with advertising highlighting programs and companies leading the way. 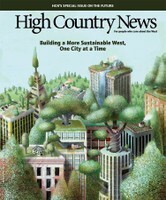 Who is evolving to meet the needs and mold the future of our changing region? Who are the innovators? What programs and companies are breaking new ground? 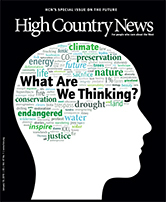 Web/Mobile banner ads on hcn.org. 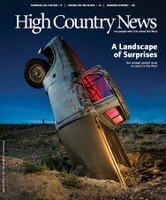 **Total is based on 1X color print ad, 1X eNewsletter ad and 1 month web/mobile banner ads on hcn.org. Savings based on package discount off a` la carte rates.